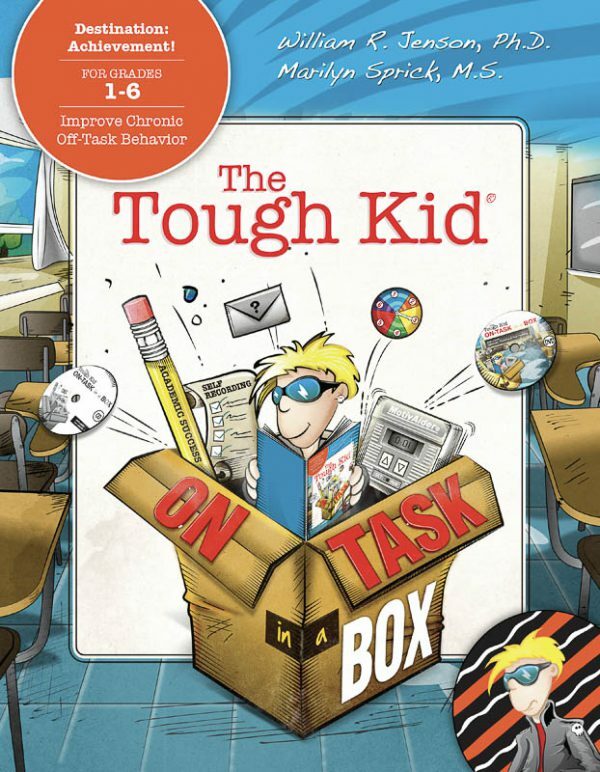 The Tough Kid On-Task in a Box provides everything you need to intervene with kids who lack concentration, are unfocused, or are focused on anything but instruction—another student, a toy, a fly on the wall, or a leaf blower outside. The box contains everything needed to intervene with these students to get them back on task. 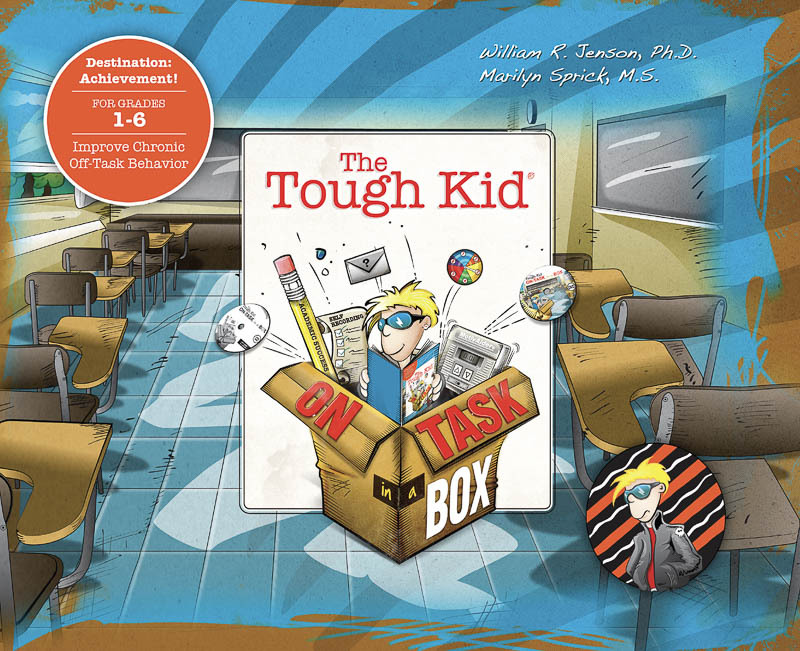 The Tough Kid On-Task in a Box is appropriate for students who fail to pay attention during academic activities. They are our daydreamers—chronically off task and underachieving. Time on task is generally 50–60% or less. The Tough Kid On-Task in a Box employs the following research-based strategies: self-monitoring, self-graphing, and video peer modeling. Students improved time on task from a baseline average of 32% to 88% after implementing the procedures in On-Task in a Box. 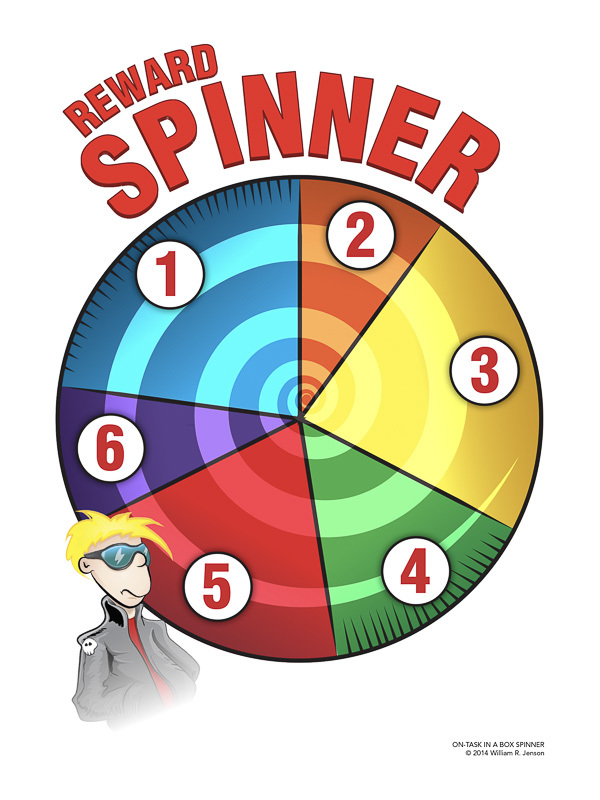 At follow-up, students had an average on-task rate of 85% in their regular classrooms. IT’S ALL IN THE BOX! 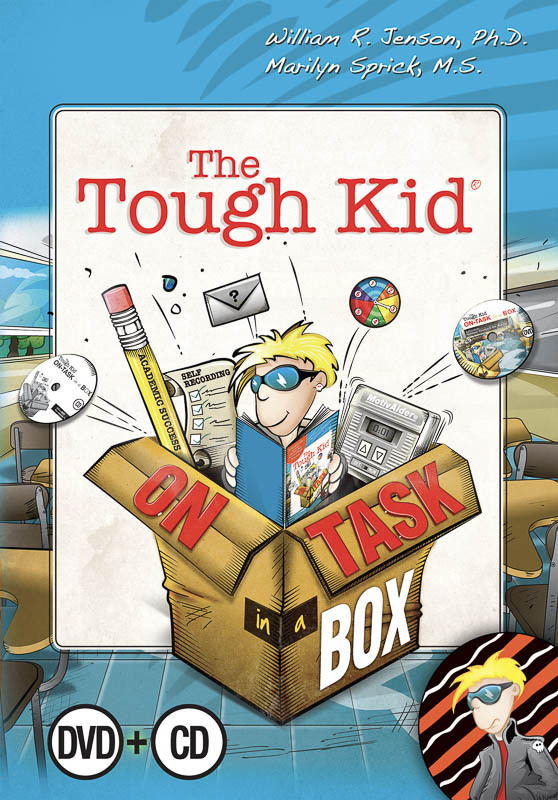 The Tough Kid On-Task in a Box can be implemented with individual students, buddies, or a whole class.